Your heart is completely stolen. This tiny person has exponentially multiplied your capacity to love and intensified your every emotion. Your days and nights are consumed with absorbing his every move and every unique feature. 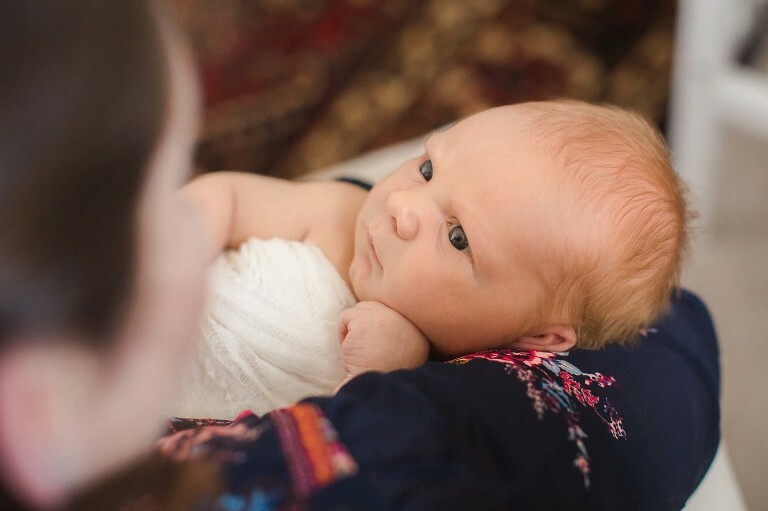 You want more than anything to always remember all those precious newborn details. 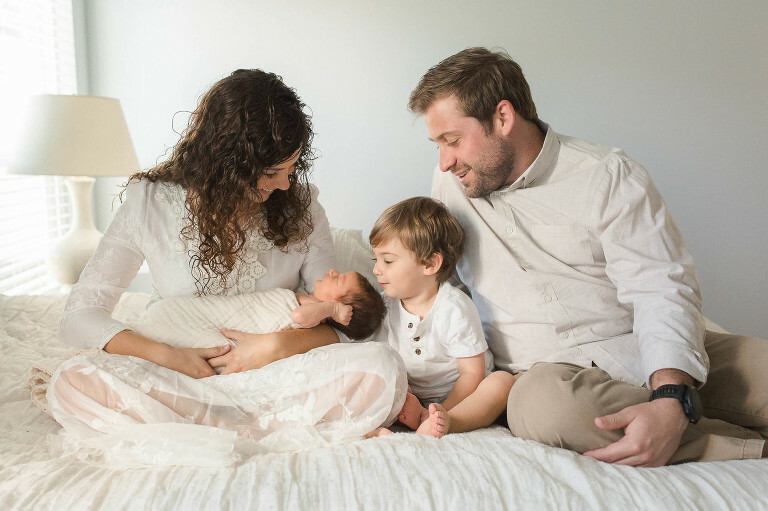 An in-home Newborn session with Sweet Caroline Photographie is designed to be lifestyle in nature, capturing the love within your family in the home where you welcomed your new addition. 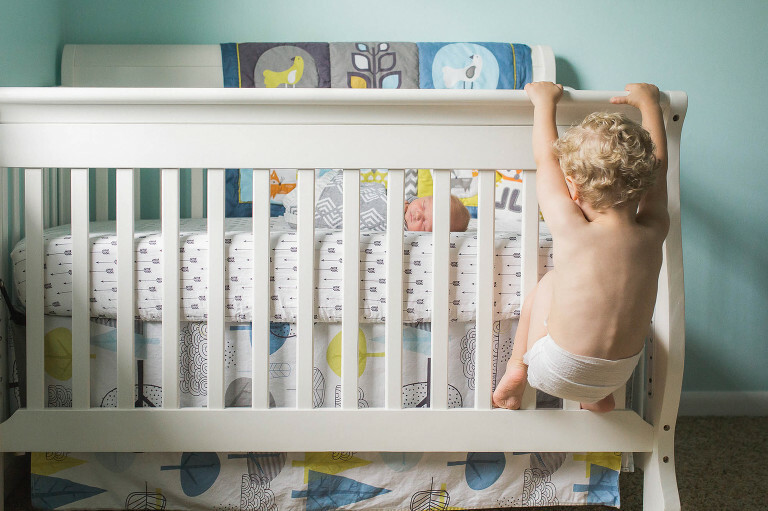 Your portraits will be created around your home in rooms such as baby’s nursery, parent bedroom, and other spots with abundant natural light. 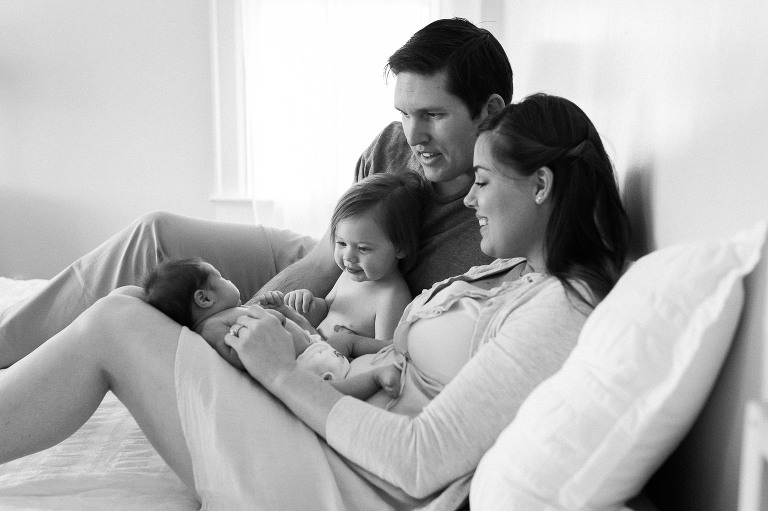 My emphasis is always to create timeless generational photographs, celebrating your family and the gift of a new life. 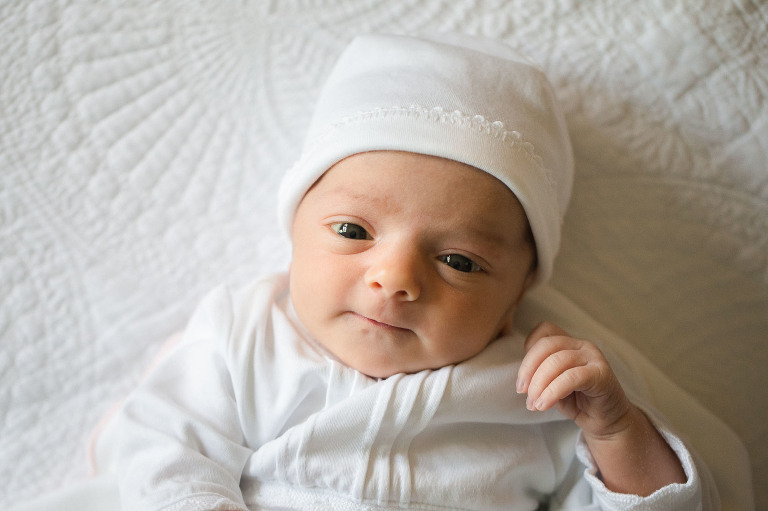 In-home Newborn sessions are 2-3 hours in length and held within the first three weeks of life. Contact Amy today for more information and to reserve your Newborn session. It is best to book by your second trimester; however, do not hesitate to reach out, as I fit newborns into my schedule if at all possible. Please note that in-home sessions are available on a very limited basis and require an additional travel fee. I’m pleased to offer exclusive pricing to Newborn clients for Maternity and Baby Milestone sessions.